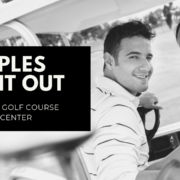 Come with the family to River Oaks Golf Course & Event Center to play 9 holes of golf and enjoy dinner in the clubhouse either before or after your round! 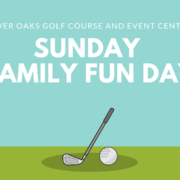 Each month throughout the summer is a different game where you compete against other families for prizes so make sure to sign up early. All ages and skill levels are welcome!